Okay, that's probably not technically what they'll be called, but it's also not too off base! 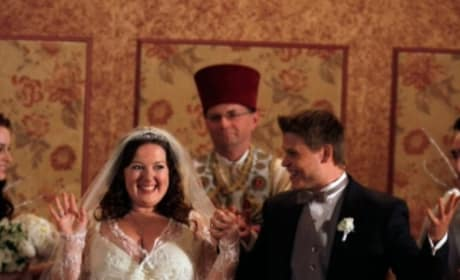 Vanya and Dorota make it official on Gossip Girl. OMFG we cannot wait for that. Nate Archibald in "The Unblairable Lightness of Being." What a handsome devil. Cyrus and Eleanor on Gossip Girl. 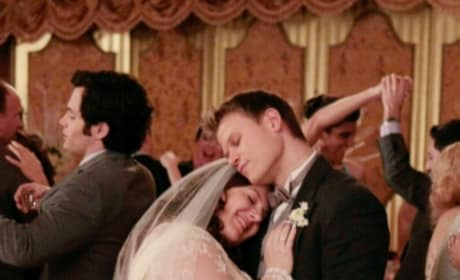 They attended the wedding of Dorota. All together now ... AWW! Are Nate and Serena going through a rough patch just as soon as they became a hot couple? That might be what we're looking at. Or to be. Sorry. That was lame. Dorota? D? Sorry again. 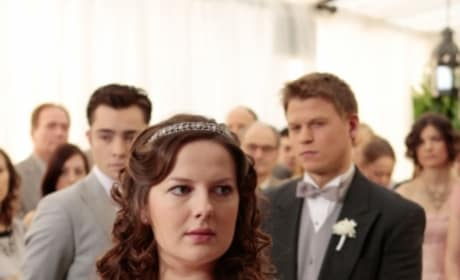 Chuck and Blair look on as Dorota marries Vanya on Gossip Girl. That is going to be so awesome. Vanya and Dorota exchange vows on Gossip Girl. We cannot wait until they make it official. 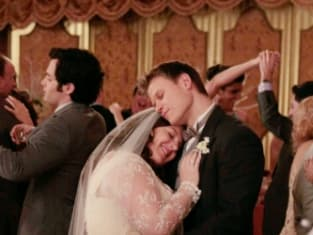 Dorota gets married on Gossip Girl. This is going to be an awesome episode. 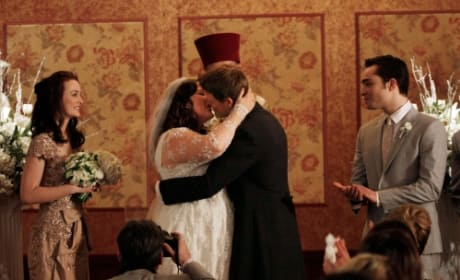 Dorota and Vanya get married on Gossip Girl it looks like. Aww. So cute!